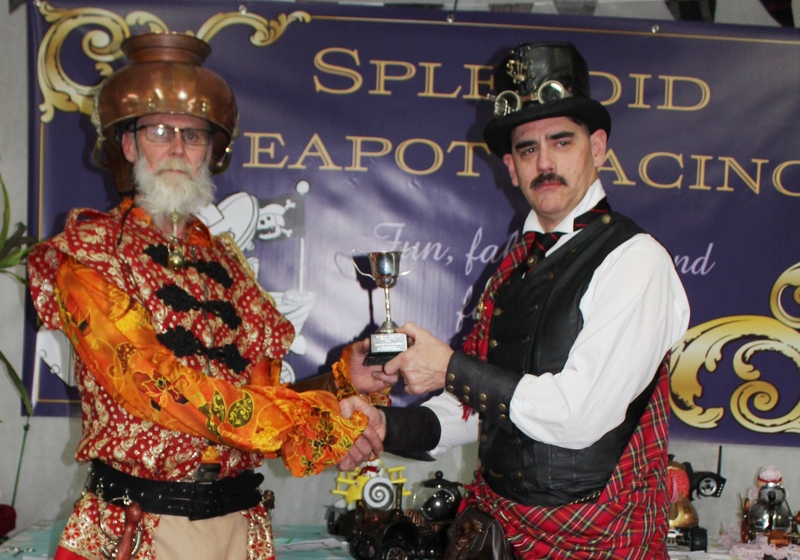 Ionut from Autoevolution has posted a lovely story on teapot racing. It also features a video. Thanks Ionut – we’re getting around the world!